Rummy is a game of strategy, so naturally it involves the use of mathematics. Most of the top rummy players have excellent maths skills. 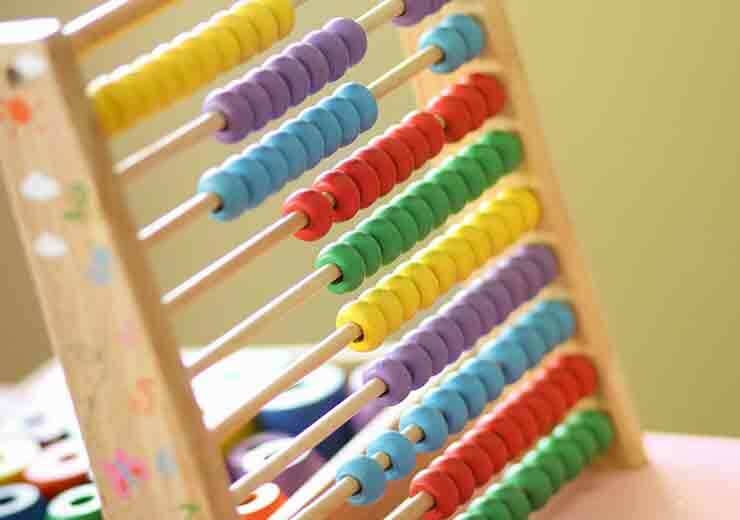 If you too want to improve your chances of winning at rummy online, understand how mathematics is connected and work toward sharpening your skills. 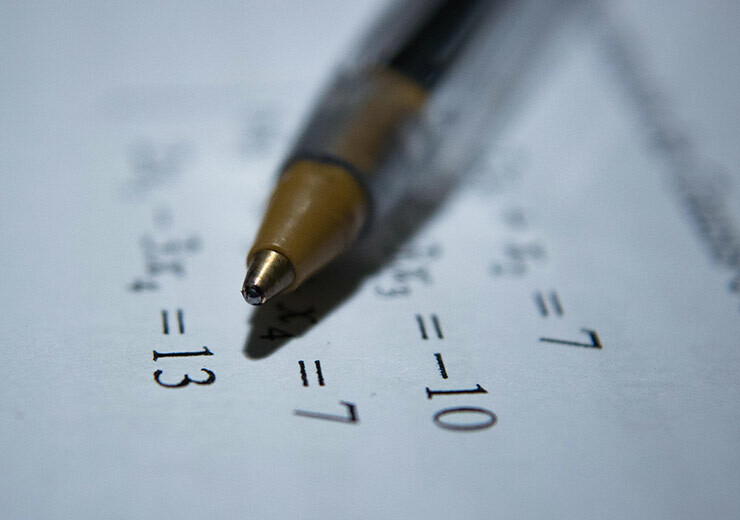 Here are the math skills you should improve on to better your chances of winning rummy. Whether it is the points you make from playing a meld or folding out your cards, keeping track of points in rummy is vital. If you do not know how to or miscalculate your points, you can lose a game. You must know how to calculate points in a game of rummy to avoid playing a false meld or fold out at the wrong time. A key trick to improve the chance of winning at a rummy game is keeping track of the number of coloured cards. Each deck in rummy has 52 cards including the jokers. Let’s assume that you have more red coloured cards than black in your possession. In such a case, there is a high possibility of your opponent having more black cards than red. Therefore, you would want to discard your black cards sparingly in order not to give your opponent the upper hand in forming melds. If a player understands how the concept of probability works in rummy, he or she stands a high chance of winning. Understanding probability helps a player estimate the cards held by their opponent. 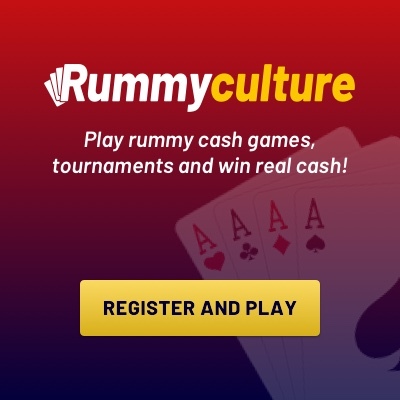 In a game of rummy, two decks of cards are used and 13 cards are dealt to each player. 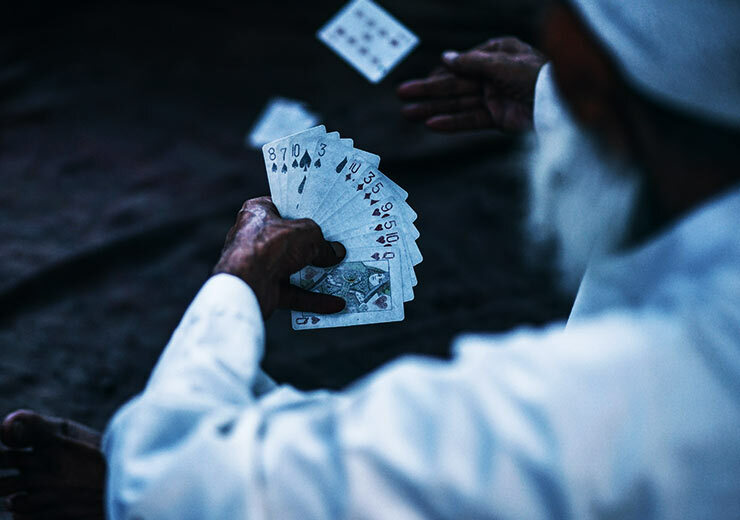 If you are playing against a single player and you have four jokers, it is safe to say that your opponent has no joker as rummy is played with two decks of cards with two jokers each. So understand the probability of cards while playing rummy.